Justin Bieber popped the question to girlfriend Hailey Baldwin Saturday night in the Bahamas, and the model said yes, according to TMZ. First reported by TMZ, later by E! News, the lovebirds got engaged on Saturday night in front of a small crowd at a resort on the islands. Baldwin, the daughter of actor Stephen Baldwin, started to date Bieber again after he broke up with singer Selena Gomez. The couple has been going steady for all of about a month. 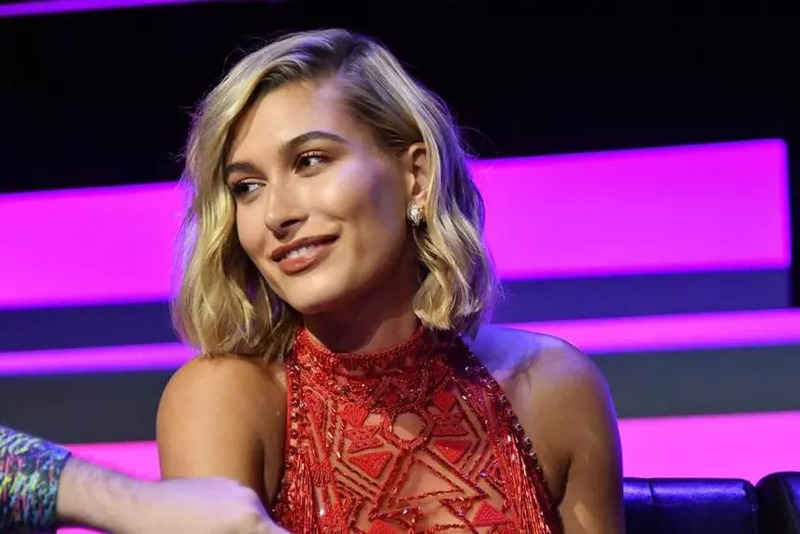 There’s “One Less Lonely Girl” after Justin Bieber and model Hailey Baldwin got engaged over the weekend, according to multiple reports. It appeared the Canadian superstar popped the question during a Bahamas trip after the couple recently got back together. 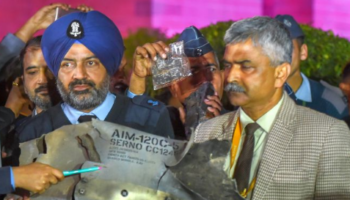 “Two eyewitnesses who claim to have seen the proposal . . . tell us it happened at a resort in the Bahamas. They say everyone was at a restaurant on the property doing salsa dancing when Justin’s security told everyone to put their phones away because something special was about to happen. We’re told Justin then proposed in front of everyone,” TMZ reported. Bieber, 24, and Baldwin, 21, have not commented on their engagement on any of their social media platforms, but the “Baby” singer’s father and mother posted about it on Sunday. “Proud is understatement! Excited for the next chapter,” Jeremy Bieber posted on his Instagram, with a picture of Justin looking at a sunset. “If Justin Bieber really is engaged to Hailey Baldwin. My heart breaks twice, once for myself and once for Selena,” Twitter user @kaitpennington wrote. “just found out about justin bieber’s engagement… please respect my privacy during this difficult time” wrote another.